What would happen if we didn’t think about eating healthy and exercising? What if it came naturally to us and without any effort? Unfortunately, this is a dream many see but only a few achieve. When it comes to eating healthy and exercising we all have our own problem areas. For most of us it our stomach. Abdominal fat is the most difficult to deal with and yet we all aspire to have a flat stomach. While we all dream of a flat stomach, even with intensive workouts and proper nutrition belly fat is hard to get rid of. You’re working out, adopt a healthy lifestyle, but you don’t see visible results in the mirror. The stubborn belly fat remains. If this sounds familiar to you, then you need to know about foods that stand in the way of achieving that perfect flat belly you’ve always wanted. The secret which will help you shed those pounds is to avoid certain foods. Here is a list of the top 5 foods to avoid for a flat tummy. Sweets and candies contain nothing but sugar. They are rich in high-calories and are a low-value food. When you take sweets or candies, your brain and stomach get signals that prepare them for an incoming meal. Your favorite sweets and Halloween candies are extremely unhealthy and made with refined flour. 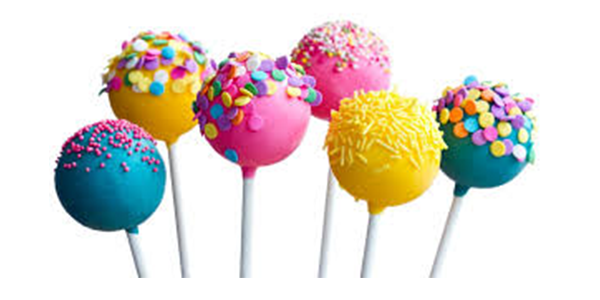 Candies and sweets also trigger the overproduction of stomach acid, which ends up making you feel hungry. Avoid eating excess potatoes or the belly fat problem will increase. A single baked potato has nearly the identical effect on your body as eating a tablespoon of sugar. 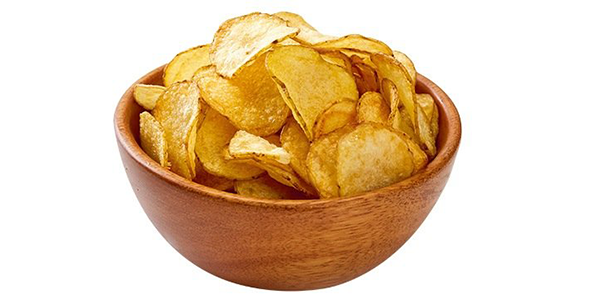 Like refined grains, potatoes are loaded with empty calories. Also, when the sugar high fades, it leaves you hungry and craving more food! A bottle of soda contains more than 200 calories, which is the equivalent to a cheeseburger. Sodas also elevate the risk of heart disease and diabetes; therefore, it is necessary to stay mindful of your drink labels. 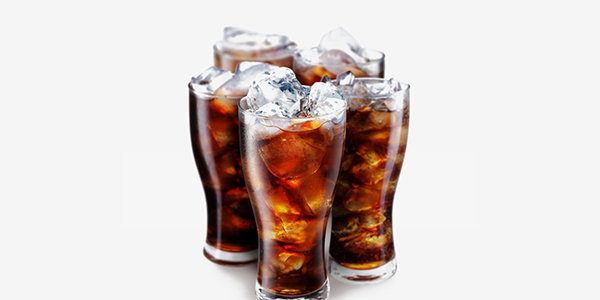 Sodas are sweetened with artificial sugar and high-fructose corn syrup. Consuming large amounts of fructose results in increased intra-abdominal fat and slows down your metabolism making your body store more fat. Diet sodas aren’t really diet sodas as well and not a good option. Avoid sugary drinks completely and instead, indulge in fruit-infused water. They're more hydrating and just as delicious! Eating bread and other food that abounds with carbohydrates leads to stomach bloating which is why you should avoid them. You may want to substitute this food by increasing the intake of protein-based food. If you’re watching your belly fat then it’s important to watch your white bread consumption, too. 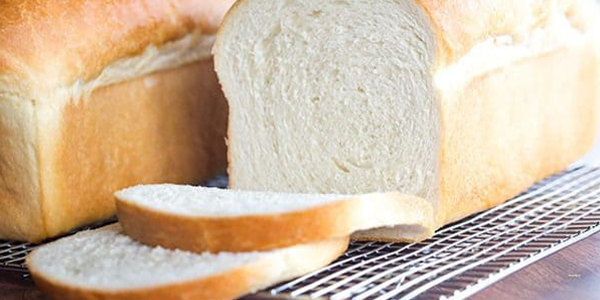 While white bread is a staple food item for many, the truth is, that it doesn’t have any nutritional value but only empty calories! Meat can be a healthy part of your diet. It helps fuel your body with protein, maintains energy and furthers new muscle cell production. 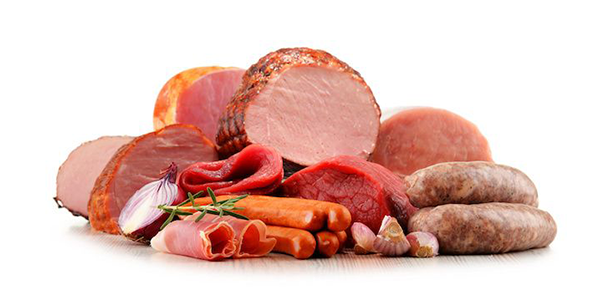 However, processed meats should be avoided completely or eaten strictly in moderation as they are high in saturated fats. 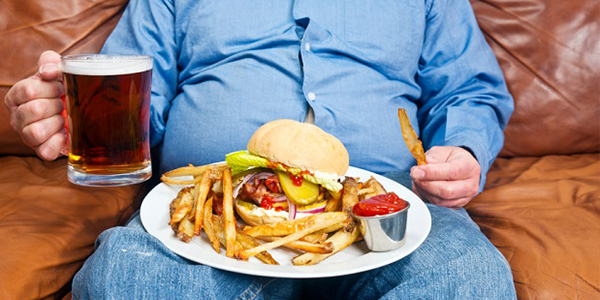 Consuming excess saturated fat is not good for your belly. Plus, the excess salt in it can lead to water retention and be bloating. Instead, opt for lean meats like grilled chicken or fish. The desire of a flat stomach is a dream for many, and a challenge as well. Being consistent you’re your workouts and maintain healthy eating habits are the key to success. Knowing what to avoid can certainly go a long way in helping you achieve a flat and toned stomach. Make sure you keep up with your calorie count and apply the simple formula: to burn your belly fat burn more calories than you consume.